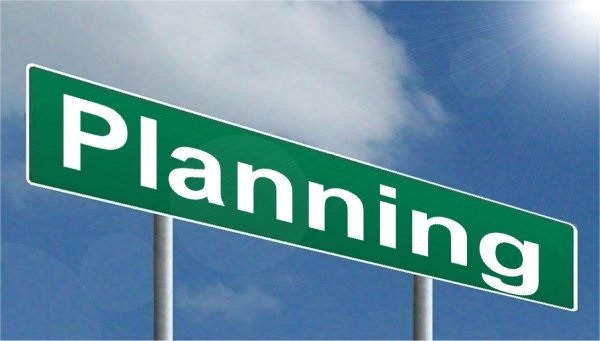 DMP aware of the new 2018 National Planning Policy Framework. We regularly administer varying planning applications for Clients across a range of sectors and disciplines. The government recently released its new National Planning Policy Framework (NPPF) which DMP have been analysing in order to provide our Clients with the most up to date information. The Ministry of Housing, Communities and Local Government released an interesting brief video to summarise key points. We are passionate about ensuring we remain market leaders and that our knowledge is the most up to date. If you require any guidance or to discuss your next project Contact Us. Read more of our interesting projects or news feed updates.